The vehicle was at Seef Mall last week and is currently at the Marina, Amwaj Islands, until Saturday. It will be in action from noon until 9pm on weekdays and from 10am to 9pm on weekends. The truck has the capability of carrying out diagnostic observations such as functional and visual checks, as well as providing customers with a detailed report of the vehicle’s condition. 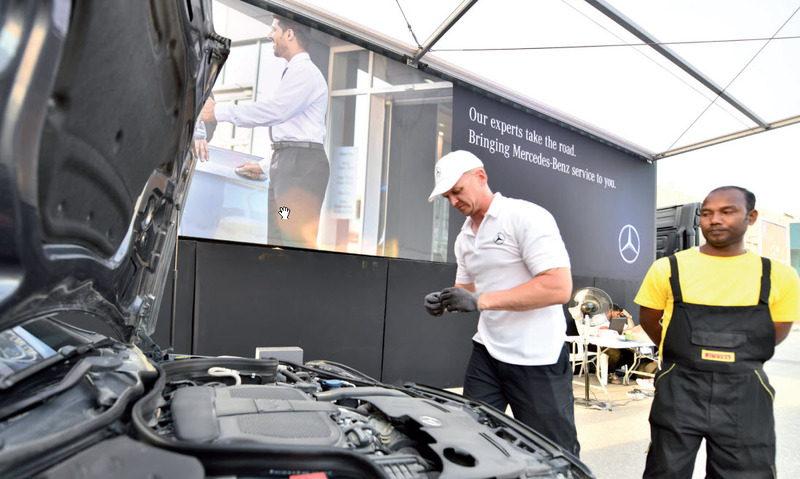 During its stint at Seef Mall alone, it saw to more than 210 cars and many more owners have already booked in to have work carried out on their vehicles with the marque’s technicians. 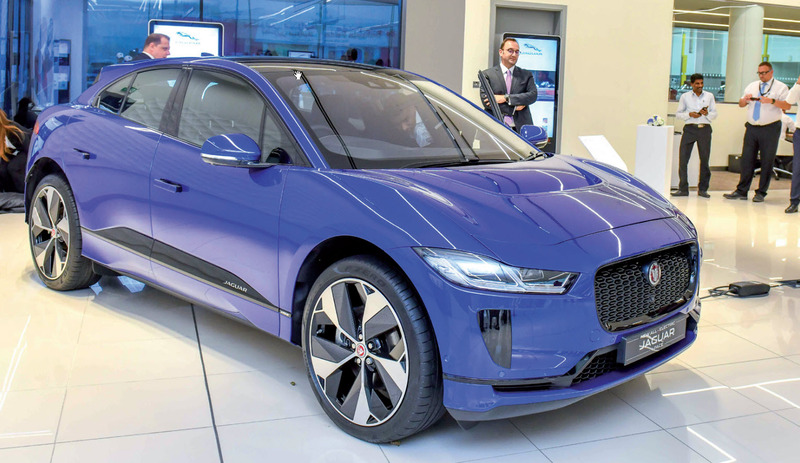 Imran Ali, the marketing manager of Al Haddad Motors, the German brand’s exclusive dealer in Bahrain, said: “We’ve had an amazing response, beyond anything we could have expected. We had people lining up who couldn’t wait to have their beloved cars seen to, not just from Bahrain but Saudi Arabia, the UAE and Kuwait too. “We’re even more excited about our stop in Amwaj Islands this week. It’s a bigger venue serving a different community, and we’ll have an area for kids to play and watch films on a big screen. As well as the giant truck itself with its team of technicians running both manual and digital diagnostics, it was also accompanied by other facilities such as lounge tents, a waiting area and a car display and games such as a reaction speed test unit.